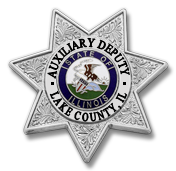 A Lake County Auxiliary Deputy is a volunteer member of the Auxiliary Deputy Unit who has completed the approved training for the unit which is in effect at the time of appointment, as well as any additional training which may be required while service as a member of the unit. The Auxiliary Deputy Unit is on-call 24 hours a day for activation when emergency resources are required for situations including flash floods, traffic accidents, evidence searches, crowd control and missing persons. They also assist local communities with traffic details, and support village festivals and the Lake County Fair. 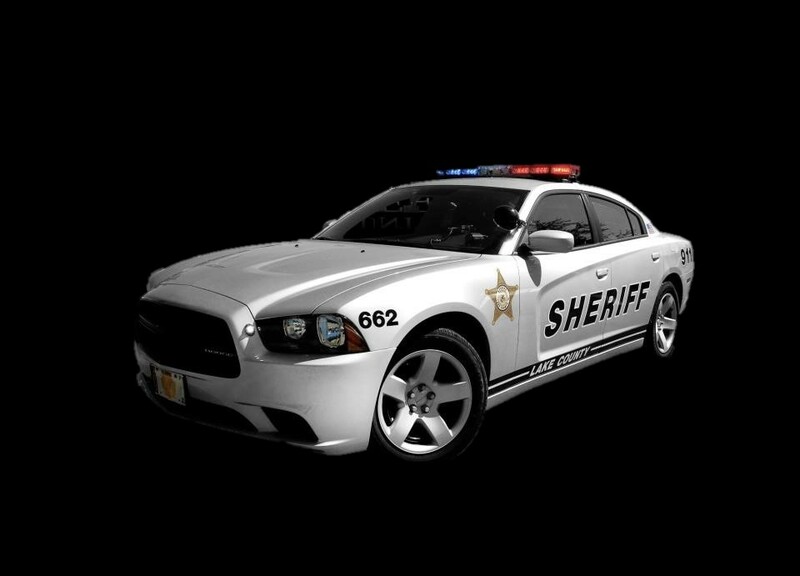 Lake County Sheriff's Auxiliary Deputies are a dedicated group of volunteers that augment the Lake County Sheriff's Office in times of emergency. Lake County Auxiliary Deputies come from all walks of life; office workers, attorneys, pilots, IT professionals, truck drivers, factory workers and retirees, to name a few. "We're not a group of special people conducting an average mission...Rather we're a group of average people conducting a very special mission."